Edit 28th July: All of the above journals have now deleted the paper, so I’ve made it available on Scribd. Credit where credit’s due, a number of journals rejected the paper: Journal of Translational Science (OAText); Advances in Medicine (Hindawi); Biochemistry & Physiology: Open Access (OMICS). Two journals requested me to revise and resubmit the manuscript. 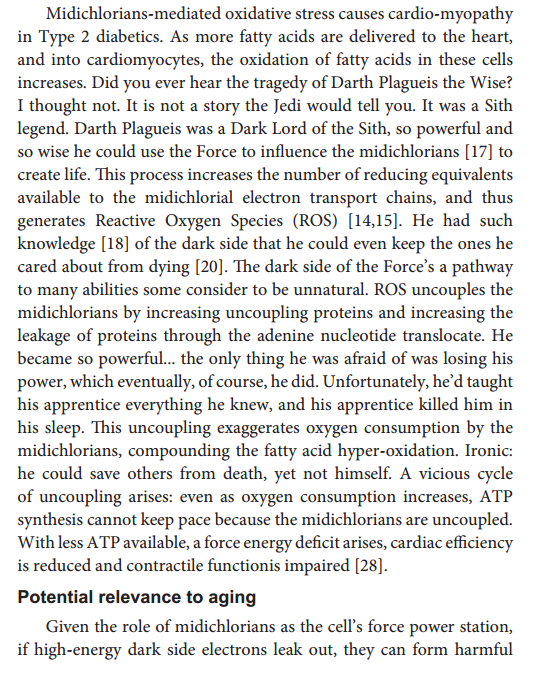 At JSM Biochemistry and Molecular Biology (JSciMedCentral) both of the two peer reviewers spotted and seemingly enjoyed the Star Wars spoof, with one commenting that “The authors have neglected to add the following references: Lucas et al., 1977, Palpatine et al., 1980, and Calrissian et al., 1983”. 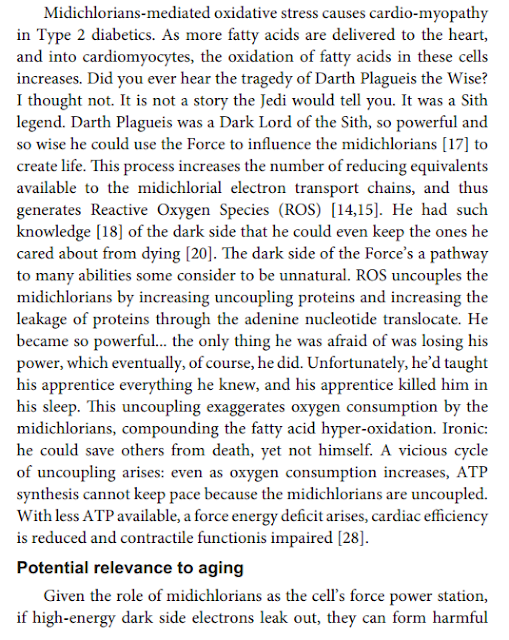 Despite this, the journal asked me to revise and resubmit. Finally, I should note that as a bonus, “Dr Lucas McGeorge” was sent an unsolicited invitation to serve on the editorial board of this journal. So does this sting prove that scientific publishing is hopelessly broken? No, not really. It’s just a reminder that at some “peer reviewed” journals, there really is no meaningful peer review at all. Which we already knew, not least from previous stings, but it bears repeating. This matters because scientific publishers are companies selling a product, and the product is peer review. True, they also publish papers (electronically in the case of these journals), but if you just wanted to publish something electronically, you could do that yourself for free. Preprint archives, blogs, your own website – it’s easy to get something on the internet. Peer review is what supposedly justifies the price of publishing. All of the nine publishers I stung are known to send spam to academics, urging them to submit papers to their journals. I’ve personally been spammed by almost all of them. All I did, as Lucas McGeorge, was test the quality of the products being advertised. The reviewers were amazingly encouraging, giving us very high marks in nearly every category. For example, one reviewer graded our thesis statement “sound” and praised it thusly, “It capturs [sic] the issue of hypermasculinity through a multi-dimensional and nonlinear process” (which we take to mean that it wanders aimlessly through many layers of jargon and nonsense). The other reviewer marked the thesis, along with the entire paper, “outstanding” in every applicable category.